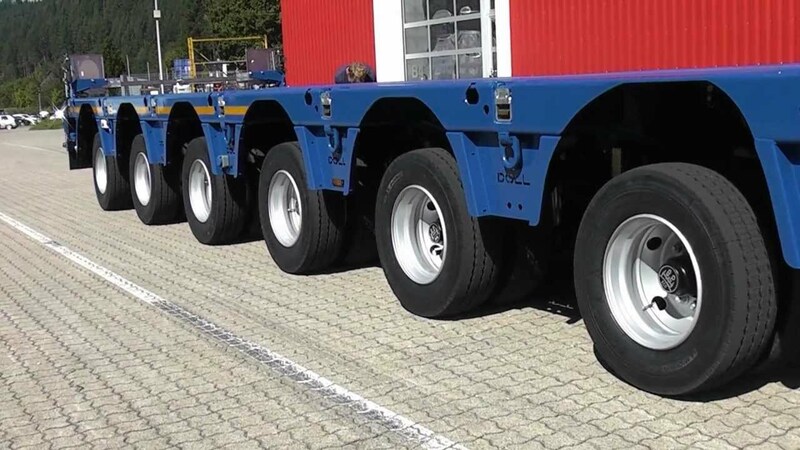 Operators and drivers of panther series semi-trailers are impressed with their low loading height, handling based on the independent wheel suspension and their wide variety of uses. These vehicles captivate thanks to their innovative chassis technology which is hard to beat. Load bed: the load bed design depends on its designated area of use: There are a variety of versions, from a continuous platform through to an extremely low bed which allows vehicles to be loaded from the front. 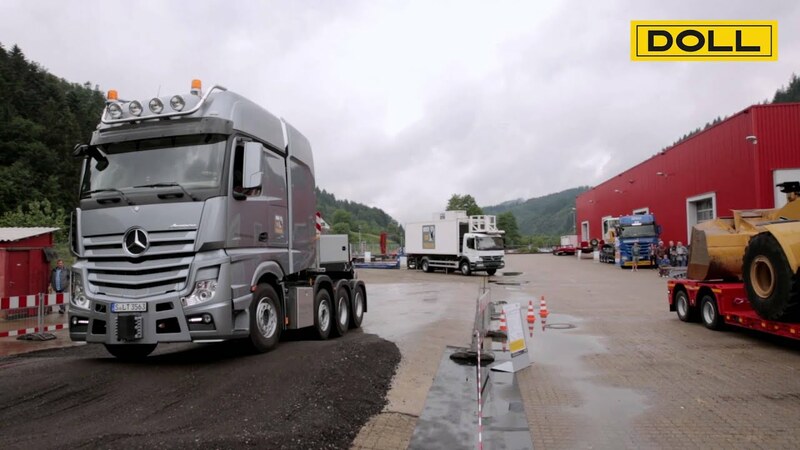 Gooseneck: we supply different gooseneck variants for different vehicle types and areas of use. These are complemented by a comprehensive concept for storage spaces and superstructures on the gooseneck platform. Chassis: we can supply you with the right chassis technology for all areas of use with DOLL air suspension, DOLL panther and swing axles. Applications range from long distance transport on motorways to off-road operations in the mining industry.